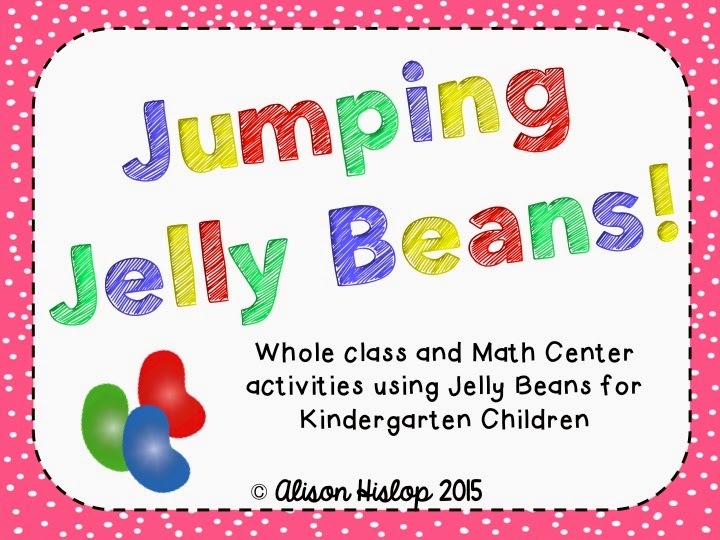 Jumping Jelly Beans! 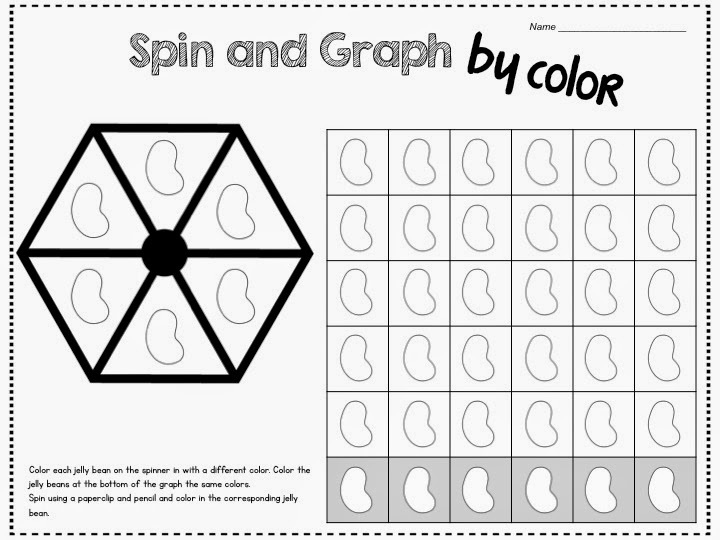 Math Activities for Kindergarten! One of my favourite holidays is nearly upon us! Easter! Easter symbolises the end of Lent and that I can eat chocolate again, so that always makes me happy! Especially when there is Cadbury chocolate around. Which holiday is your favourite? 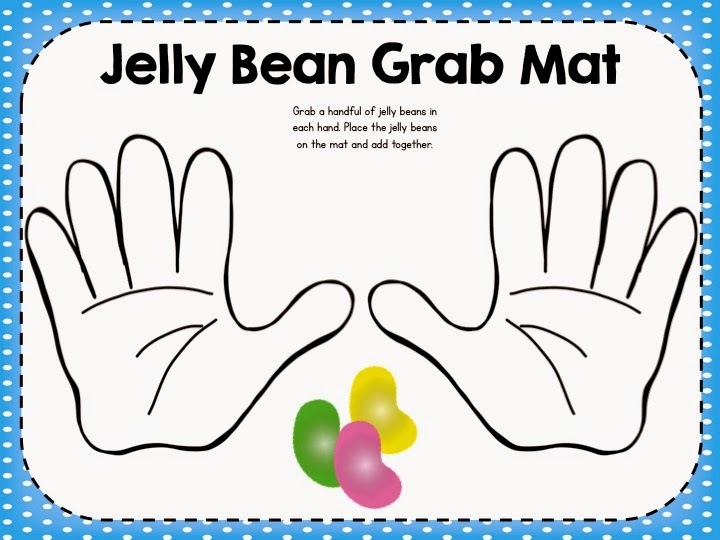 I have been working on this Jumping Jelly Beans pack for what seems like ages! It wasn't because it is big or hard or anything, just I would start/keep working on it, then somehow get distracted! With Easter on it's way, and I know in some countries Jelly Beans are a symbol of Easter, I thought I better get it done! 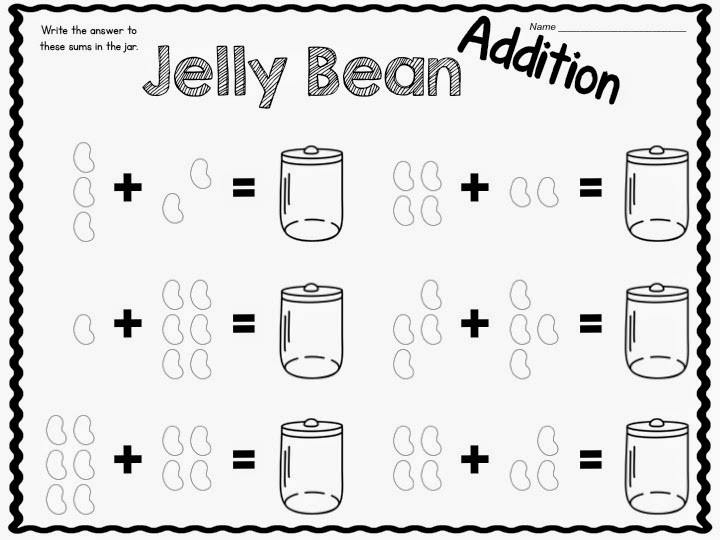 In this pack I have tried to include variety as well as enough activities to keep you working on Jelly Bean Maths for at least a week! 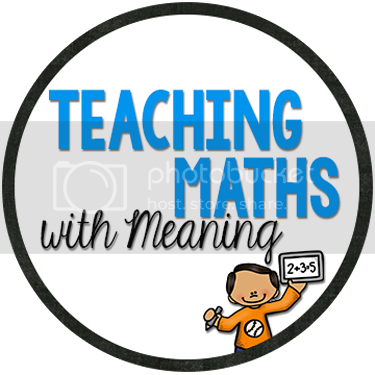 There are Number and Counting activities, Patterns, Shape activities, Measurement and Data collection. All activities are perfect for Kindergarten but could be used in Pre-K and 1st Grade depending on the needs of your class. I teach at Phoenix preschool and would love to do something like this for my kiddos. 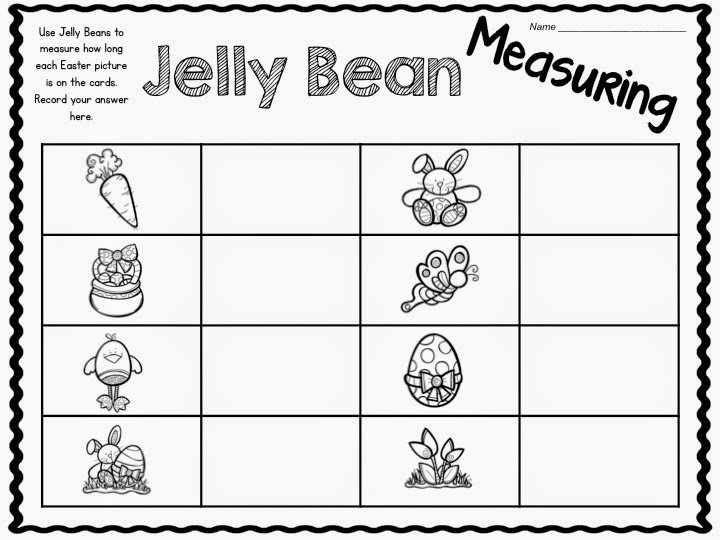 I think they will like it, math with jelly beans. 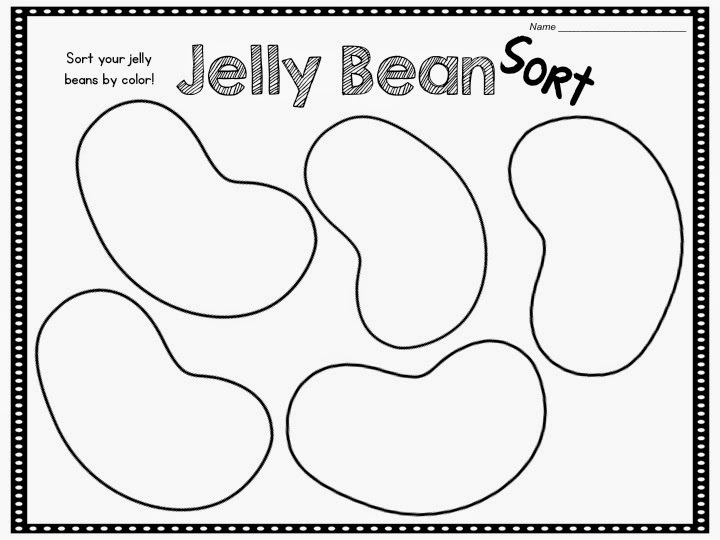 Different shapes, counting and activities ideas are perfect for them. Thanks!